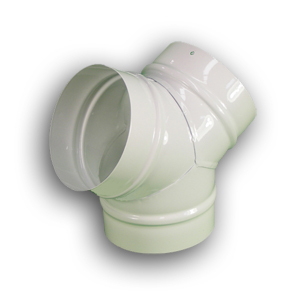 Metal Male Coupler 200mm 8″ are used for connecting two lengths of ducting. 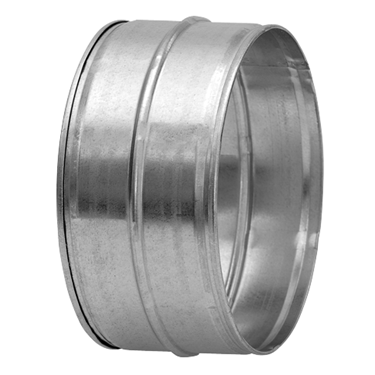 Metal Male couplers are designed to join two lengths of ducting. 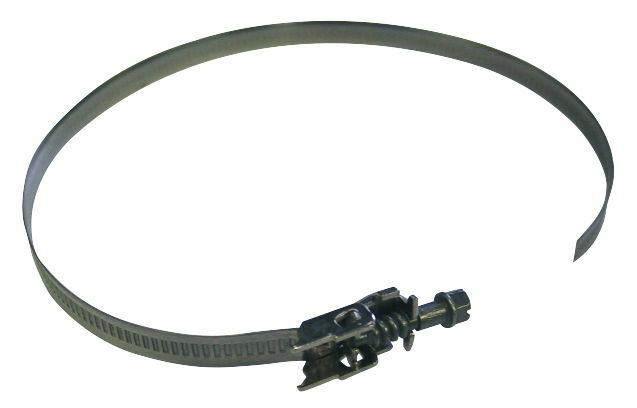 Metal Male Coupler 200mm 8″, robust construction with simple to fit connections. Metal Wall Spigot Plate 150mm are designed to mount onto walls, ceilings and panels to terminate ducting. 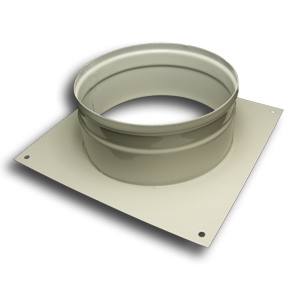 Metal Wall Spigot Plate 315mm are designed to mount onto walls, ceilings and panels to terminate ducting. 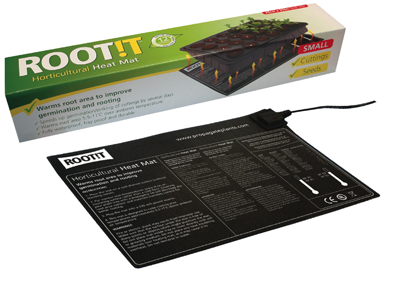 Metal Wall Spigot Plate 250mm designed to mount onto walls, ceilings and panels to terminate ducting. 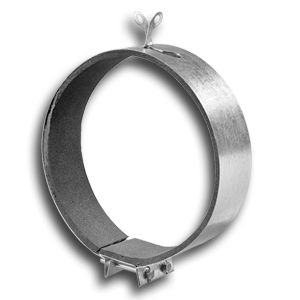 Y duct splitter is Manufactured from sheet steel with a white powder coat finish and Robust construction with simple to fit connections.